Curious about how your child’s religion makes a difference in your custody situation? If you have parenting time on the weekends, and the custodial parent has enrolled your children in religious school, what do you do? What if you are a Catholic parent and you have decided to raise your children Jewish, must you take them to Hebrew school? New Jersey courts will not interfere in matters of religion, as a first principle. Parents have the right to choose the religion of their children. With respect to children of divorced or separated parents, New Jersey courts have long established that the custodial parent has the right to choose the religion of the children in their charge. That said, New Jersey courts have placed limits on this right. For example, in New Jersey, the courts have said that the child’s right to a meaningful relationship with that child’s non-custodial parent is more important than the child’s religious upbringing. If there is a conflict between the two, a court will hold a hearing to determine whether alternate arrangements could be made to accomodate both needs of the child. The navigating principle the courts in New Jersey will use is the child’s best interests. Where parents cannot agree, courts will use this best interests standard to resolve any conflicting issues. In fact, New Jersey courts will look to the child’s welfare comprehensively, which means that even where the parents have agreed in a Marital Settlement Agreement that they expect the children will be raised a certain way, the courts have the ability and responsibility to step in if those expectations ultimately turn out to be harmful to the children. Does this lower the wall between church and state? It may seem so, but as a practical matter the courts must address the secular results of the religious choices as they relate to the welfare of the children. This area of law is very nuanced. 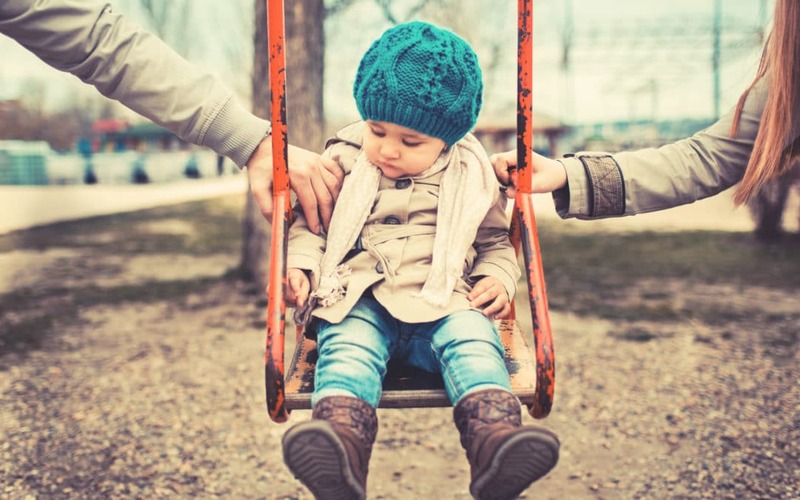 If you have questions regarding your specific child custody case, speak with a well-versed practitioner at Keith Family Law who will provide you with individualized legal counsel. Ideally, you may find a rational way to resolution that may not involve the courts at all. This may involve negotiation, mediation, or the Collaborative Law process.